There is nothing like the sound of guitar, banjo, mandolin, fiddle, and doghouse bass when they get into that special Bluegrass groove. 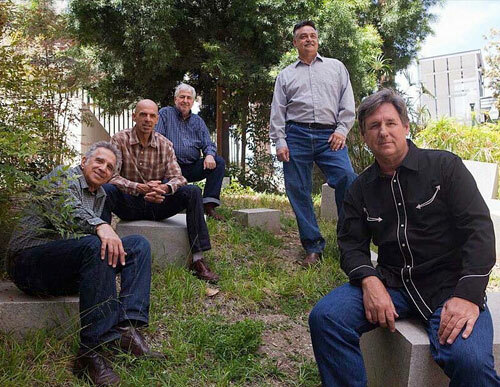 Add to that high-powered vocals and soaring harmonies and you have Burning Heart Bluegrass. With nearly 100 years of musical experience between them, the members of Burning Heart Bluegrass provide these essentials with all the energy, drive, passion, and precision that prompted Ralph Rinzler to call Bluegrass music “folk music on overdrive.” Drawing it’s repertoire from old and new Bluegrass classics, BHB provides a genuine Bluegrass experience, free of the gimmicks, bells and whistles (sometimes, literally) that characterize the work of some bands who define the term Bluegrass music much more broadly than this band.